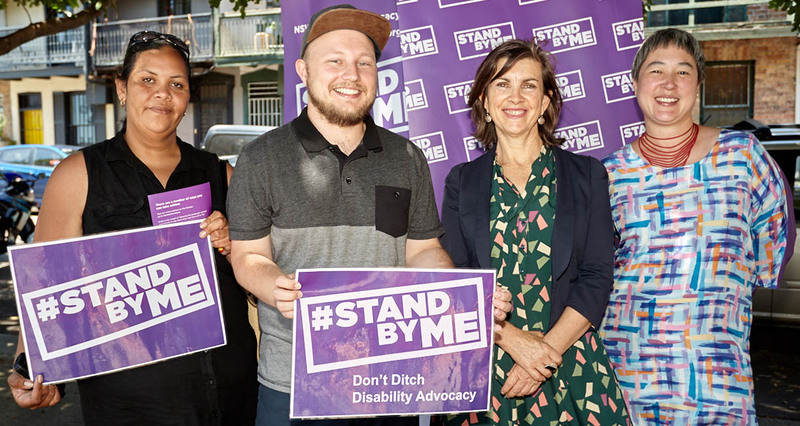 Stand By Me is a campaign run by the NSW Disability Advocacy Alliance. We are a group of disability advocacy, information and peak representative organisations that empower people with a disability to have a voice. The NSW Government cut our funding in June this year, and we are fighting so that we can continue to protect and uphold the rights of people with disability. It can be difficult for people with disability to get a fair go and speak up. Sometimes they need someone to help them when things go wrong. Advocacy organisations help people with disability speak up and get a fair go. It’s time for us to secure long term funding for disability advocacy in NSW! We need to ensure people with disabilities in NSW and their loved ones have access to specialist, independent disability advocacy, representation and information. It is thanks to you and your support of the Stand By Me campaign that the Premier agreed in April to continue to fund disability advocacy in NSW for a further two years - but there is no plan to fund disability advocacy, representation or information after June 2020. We need to know that disability advocacy is here to stay. We deserve to know that we’ll have independent, specialist experts in our corner when and where we need them, and have our own voices heard. So the Disability Advocacy Alliance is moving on to Round Two of the campaign – securing long term funding from the NSW Government post 2020. What is disability advocacy all about, and why is it so important? It’s about ensuring that people with disability have a voice; that we input into and control over decisions that affect our lives. We all want to belong, to be included and to have the same opportunities to fulfil our own unique potential. People with disabilities are no different. It’s just a whole lot harder. How do you find work when you can’t get your wheelchair onto public transport, much less into half the buildings? Who do you turn to for help when your child isn’t being given the support she needs in school? What if you or someone you love is being treated poorly by the facility you’re supposed to trust? Where do you turn? This is what independent disability advocacy is all about: people in your corner who are experts and can help you navigate the system. People who will shine a light and help make the system better. People who know your rights, understand your challenges and will work with you to sort it out so you can have real control over your own life – whatever’s going on. Different organisations focus on different areas. Some organisations specifically support families, others support people with intellectual disabilities, or particular physical challenges. Some focus on making the system better as a whole, while others primarily help individuals. But whether we’re making things better one person at a time or by winning changes that will help thousands, our work is essential. What will happen to people in NSW with a disability if these services disappear? It’s not looking good. Especially if you live in rural or regional NSW, from June 2018 chances are there may be no local advocate you can turn to if you’re having issues with education, discrimination, health, justice, transport, employment, access in your community, etc – all areas not covered by the NDIS. Services already operate on a shoestring budget and struggle to meet community demand. We should be expanding them, not gutting them! In its rush to embrace the NDIS, the NSW government is neglecting a core piece of disability support infrastructure. It’s a giant gaping hole and millions of people (including family, friends and carers) are about to fall through it if NSW government doesn’t change its mind. Sign our online petition today! Stand by me, and together we’ll make NSW a state where we can all belong and have a real say in the decisions that affect us. Sign our online petition to The Premier. Remember to take a copy of our MP and Councillor briefing paper with you when you visit your local member or councillor. Thanks for Rallying with Us! The rally on Sunday 24 February was a great success, with fabulous media coverage and support by nearly all political parties. However we still don’t have a commitment from the Government. It’s time to put pressure on Premier Berejiklian to fund disability advocacy NOW, and ALWAYS! Call the Premier –let her know you want her to fund disability advocacy! Picket your local MP’s office with ‘Stand By Me’ signs (if they HAVEN’T pledged their support!) 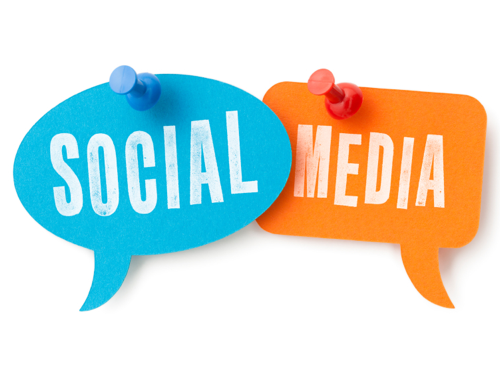 … take photos and post them on social media. Make a financial contribution to the campaign – so we can keep working towards a result.